We made the cover again! 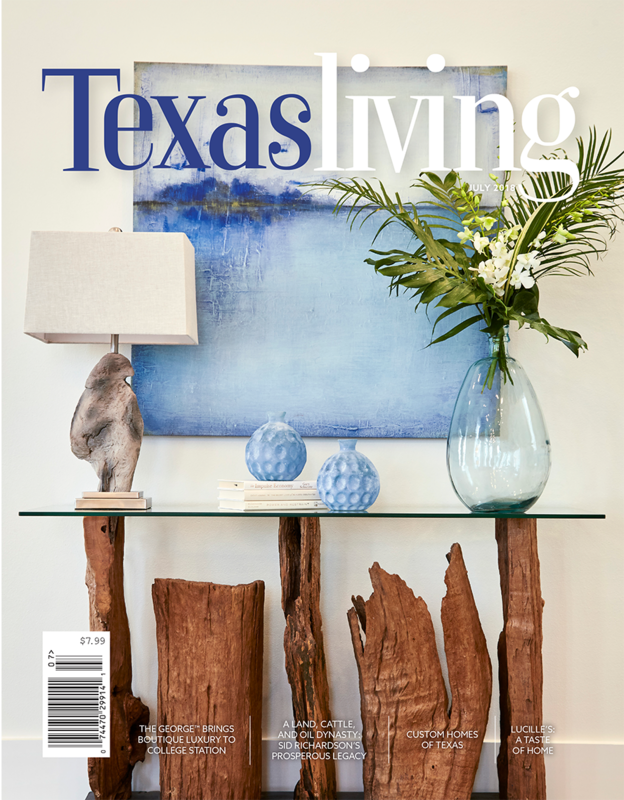 I recently came into the office one afternoon after being out on appointments all day, and the first thing I saw was a TexasLiving magazine on the coffee table in our lobby. It immediately jumped out to me that I knew that house. My brain quickly computed that a beach house I designed for one of our amazing clients was on the cover. I looked in the magazine and quickly realized that we did not just get a one page article but rather a nice seven page spread. It was such a joy creating this project for the Shadrock family. This client always lets us do our job and other than giving us instruction on style direction she let us design the whole thing right down to the last accessory. The result is a peaceful and beautiful place where their family will be making wonderful memories for years to come. Click the photo to read the full article!